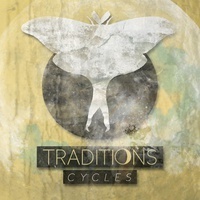 “Cycles” is out now on 12"/CD/digital via Take This To Heart Records and was recorded by Jim Fogarty (Maker, Killswitch Engage, Arrows Over Athens) at Zing Studios in Westfield, MA. 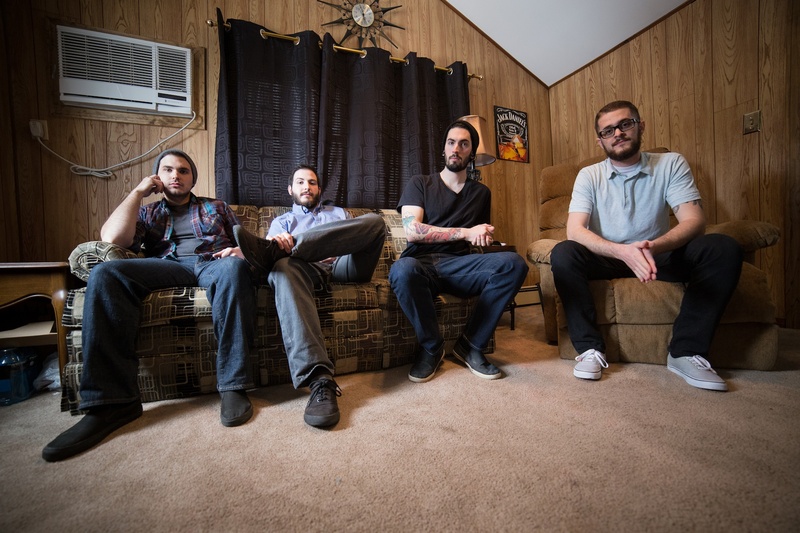 This EP is the culmination of months and months of writing and is slated to be on your record player for a long time. 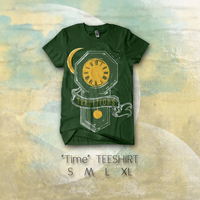 Get on board and be part of Traditions. 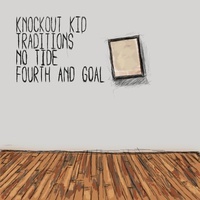 4-Way Split - "Traditions, No Tide, Fourth & Goal and Knockout Kid"